This morning, EA employees across the marketing, publishing, and other departments were made aware that about 350 of them are being let go. In what feels like a regular dose of truly unfortunate news mixed in with all the other happenings across the gaming industry, there's been another round of layoffs from a major company. 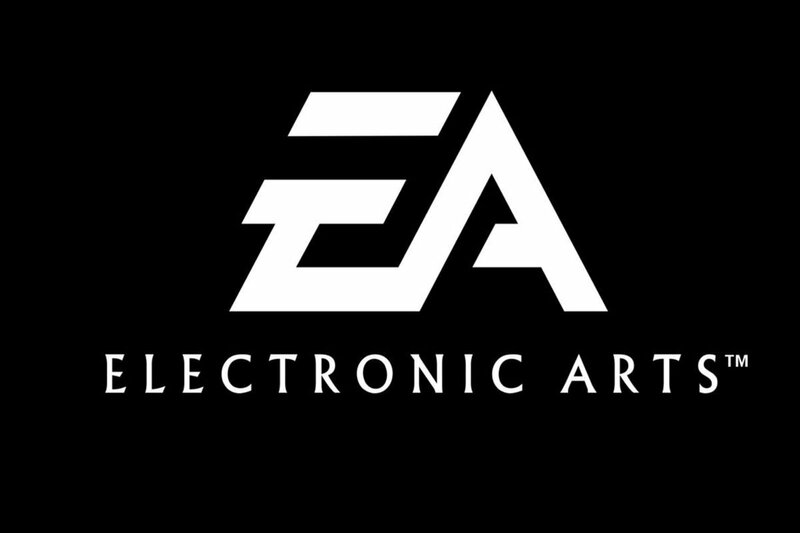 EA is laying off 350 people in marketing, publishing, and other areas. Kotaku reported the news, which was delivered to EA employees via an internal email. “We have a vision to be the World’s Greatest Games Company,” said EA CEO Andrew Wilson in the email. “If we’re honest with ourselves, we’re not there right now. We have work to do with our games, our player relationships, and our business." He also added, "Across the company, teams are already taking action to ensure we are creating higher-quality games and live services, reaching more platforms with our content and subscriptions, improving our Frostbite tools, focusing our network and cloud gaming priorities, and closing the gap between us and our player communities." "Today we took some important steps as a company to address our challenges and prepare for the opportunities ahead. As we look across a changing world around us, it’s clear that we must change with it. We’re making deliberate moves to better deliver on our commitments, refine our organization and meet the needs of our players. As part of this, we have made changes to our marketing and publishing organization, our operations teams, and we are ramping down our current presence in Japan and Russia as we focus on different ways to serve our players in those markets. In addition to organizational changes, we are deeply focused on increasing quality in our games and services. Great games will continue to be at the core of everything we do, and we are thinking differently about how to amaze and inspire our players." 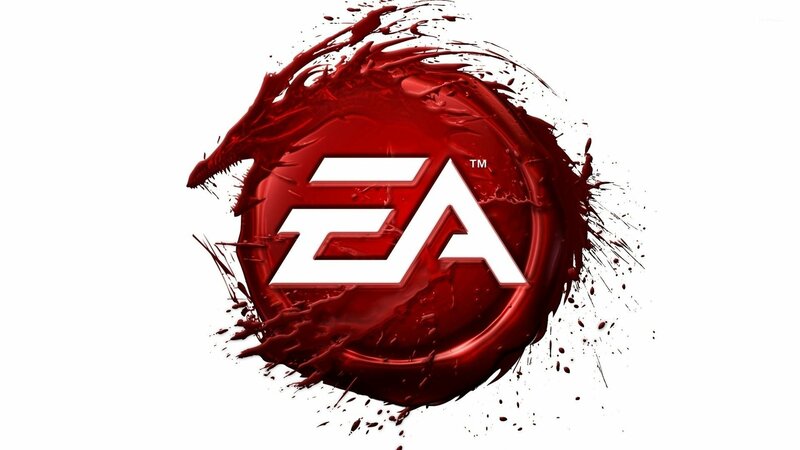 Thankfully, the publication reported that a spokesperson said that EA is providing severance to laid-off employees. The best remedy would be still having a job, of course, but having severance in place to ease the transition to the next place is good. In all of the layoffs in recent news, not everyone got that. EA also recently started laying off employees in its Australian division at FireMonkeys Studio. This is all heartbreaking news adding to a pile of unfortunate layoffs that seemingly continues to grow. We at Shacknews hope all of the employees impacted by these EA layoffs find a new home swiftly.